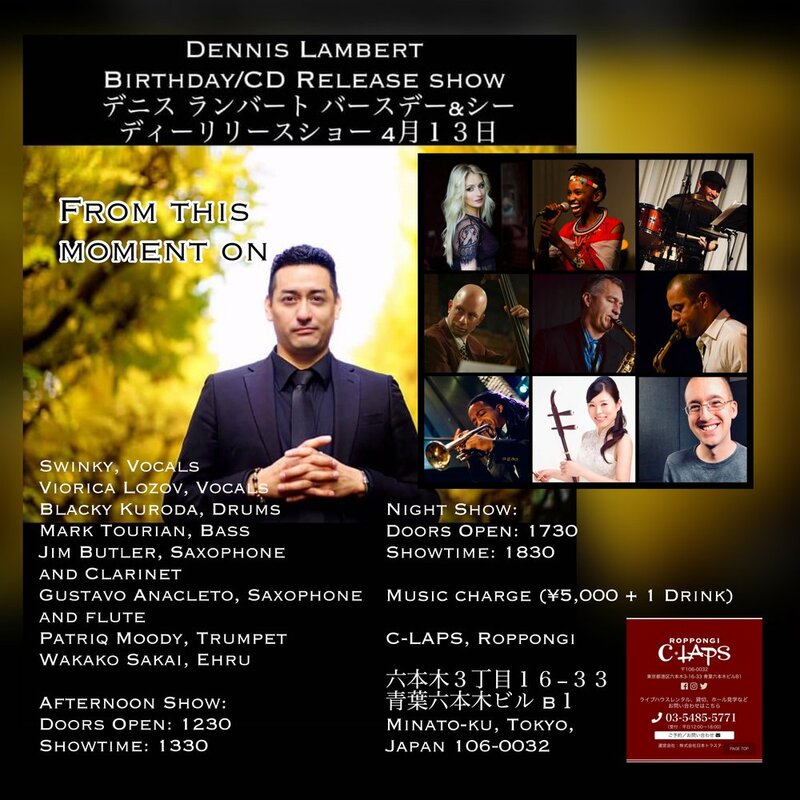 Dennis is a fantastic pianist and composer based in Tokyo, and he’s releasing an album in April!! Many fabulous musicians participated in the project because … I mean … who can say no when Dennis calls?? I’m SURE you don’t want to miss it. Come!! Please check out the flyer for details.